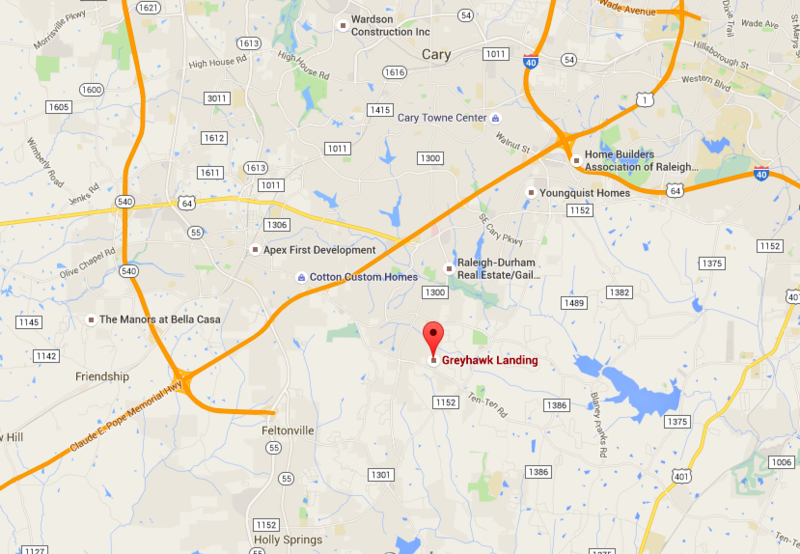 The Greyhawk Landing subdivision in Apex consists of some of the best homes of any local neighborhood! The houses for sale in Greyhawk are top of the line real estate. 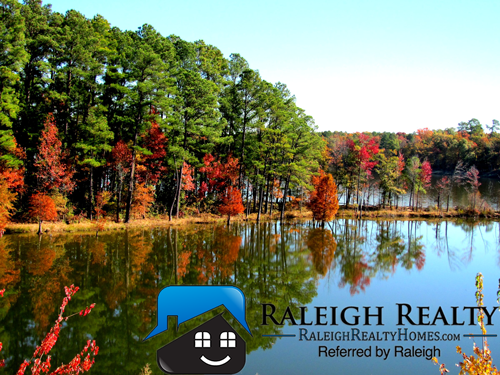 Recently the town of Apex was ranked as the BEST place to live by Time Magazine. You can read the full story here!